Our frozen yogurt meets the National Yogurt Association’s standard for Live and Active Cultures and features Nonfat, Low-Fat, Gluten-Free, Dairy Free, and No Sugar-Added Options. 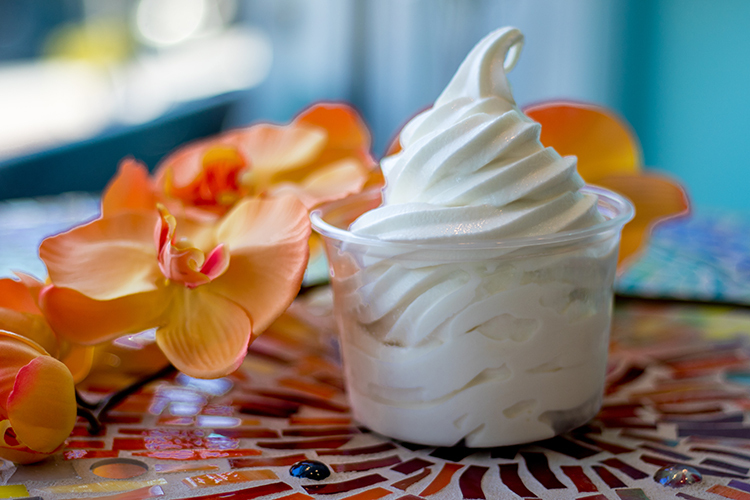 We pride ourselves on providing flavorful, innovative frozen yogurts, using quality ingredients. 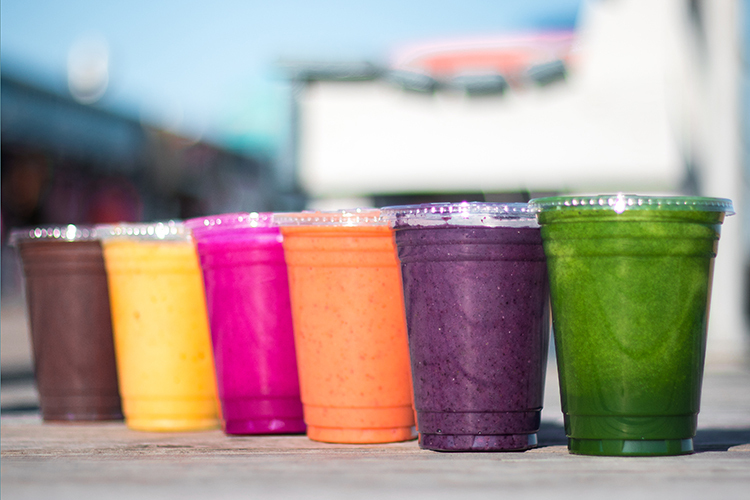 Visit our Self-Serve Cafe on Asbury Ave. for 16 flavor varieties. 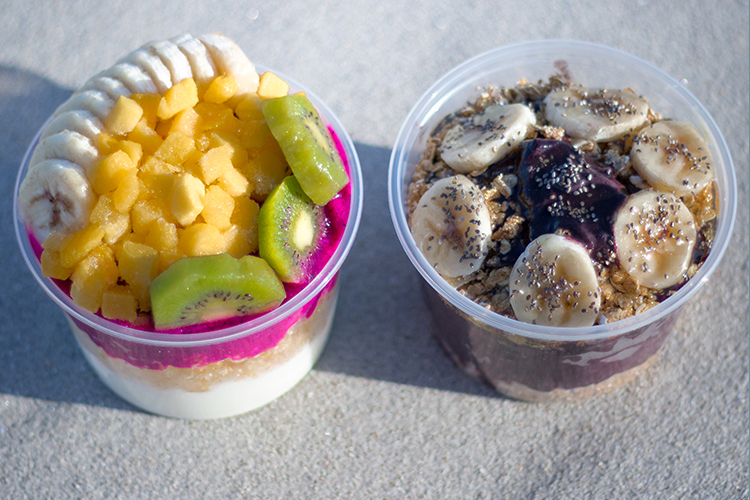 Or our Full-Service Boardwalk Cafe for our line of Organic Yogurts!